← How to be creative talk by John Cleese. Join photographer Aric Attas for this 4 hour Photoshop Elements workshop. You will learn about using RAW mode on you camera and the fundamental workflow for improving your photography with Photoshop Elements. 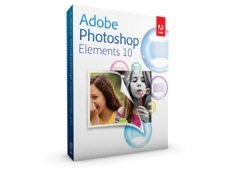 More details on this Photoshop Elements Workshop.